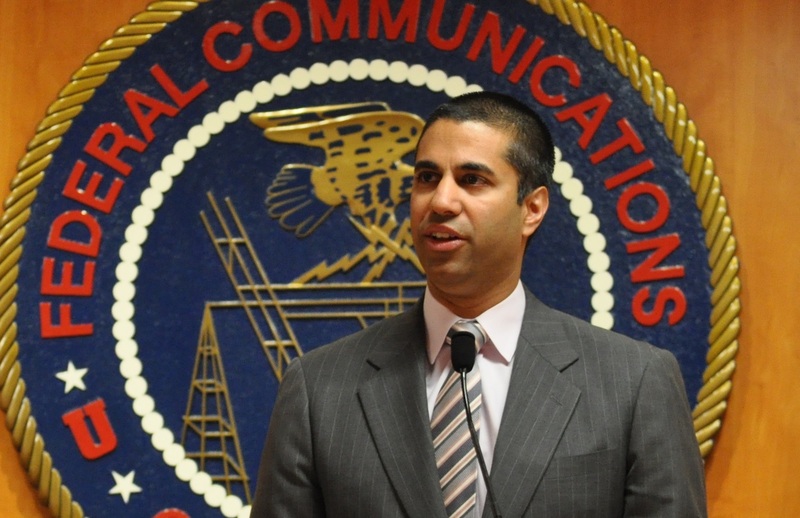 The Trump-appointed FCC chairman has ushered in a virulent strain of market libertarianism. He can and must be stopped. The net neutrality debate is more than a squabble over Internet pipes. It's a struggle over access to information. Victor PickardVictor Pickard is an Associate Professor of Communication at the Annenberg School for Communication.